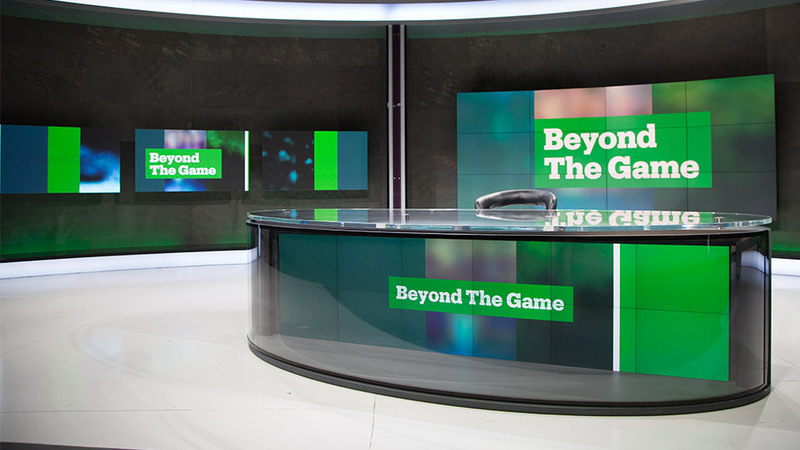 Beyond the Game has the stories behind the action. We'll be at the biggest events, talking to the biggest names. If sport is your passion, this is your show.